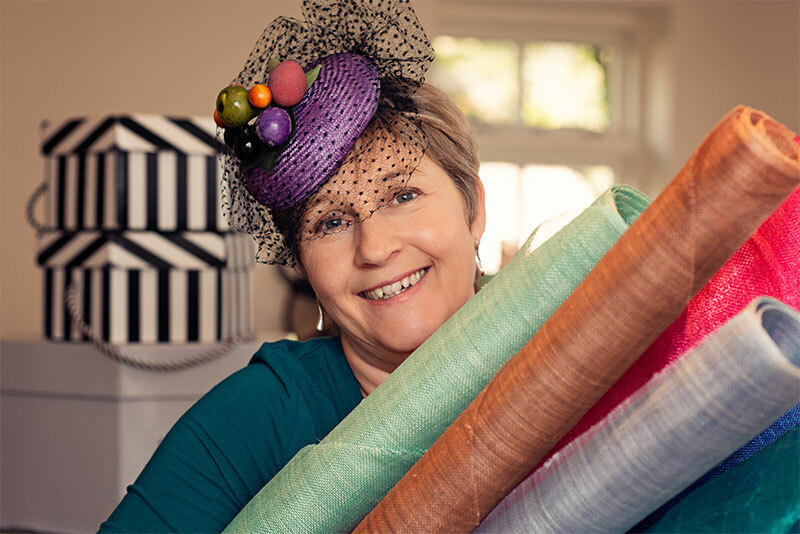 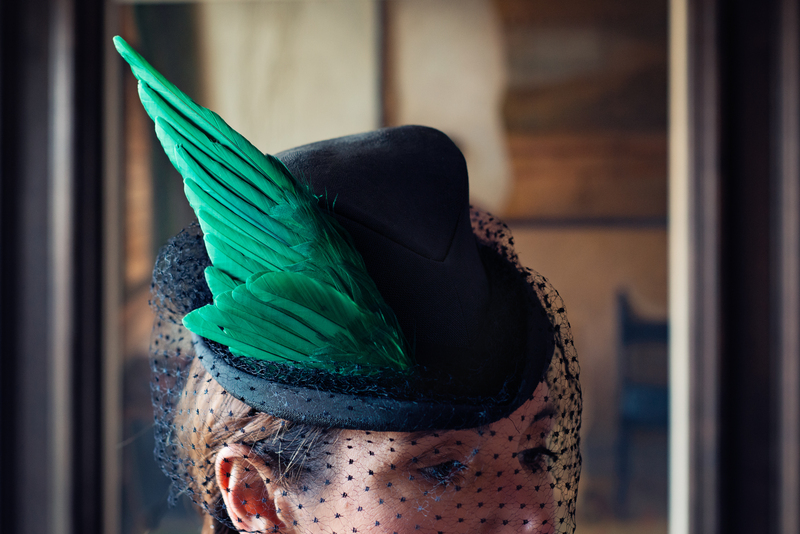 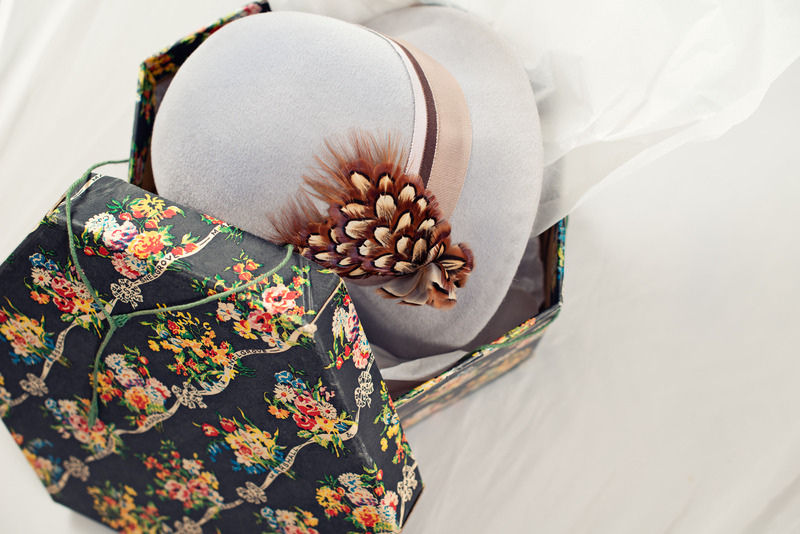 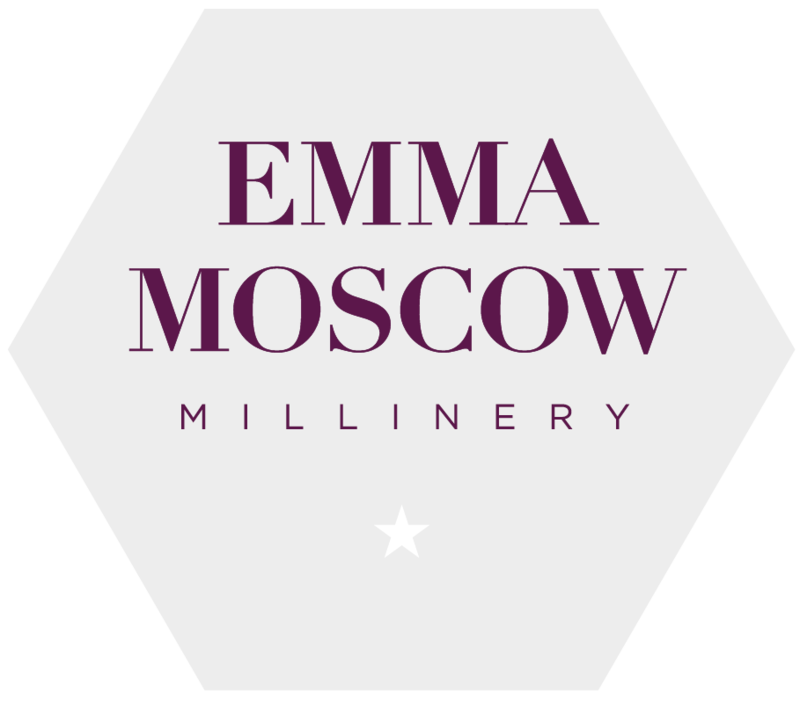 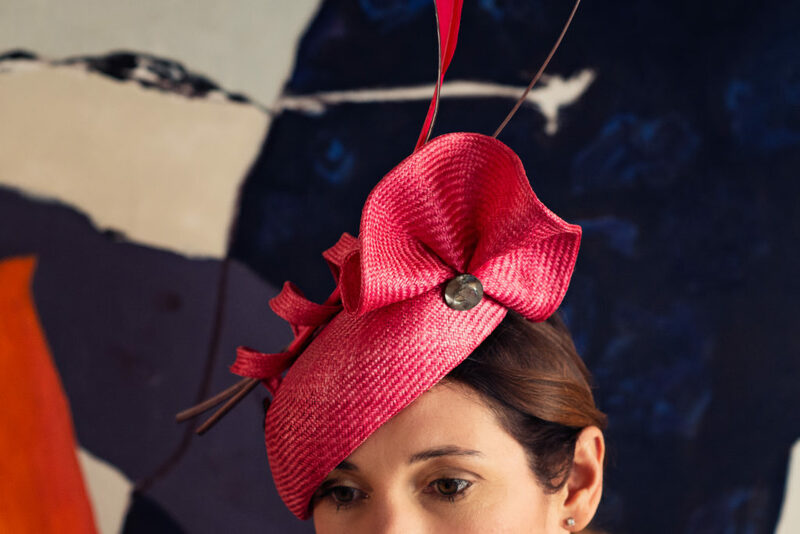 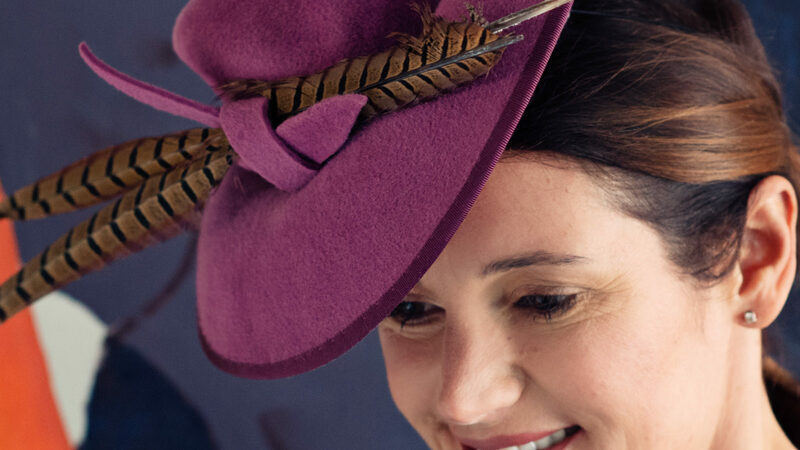 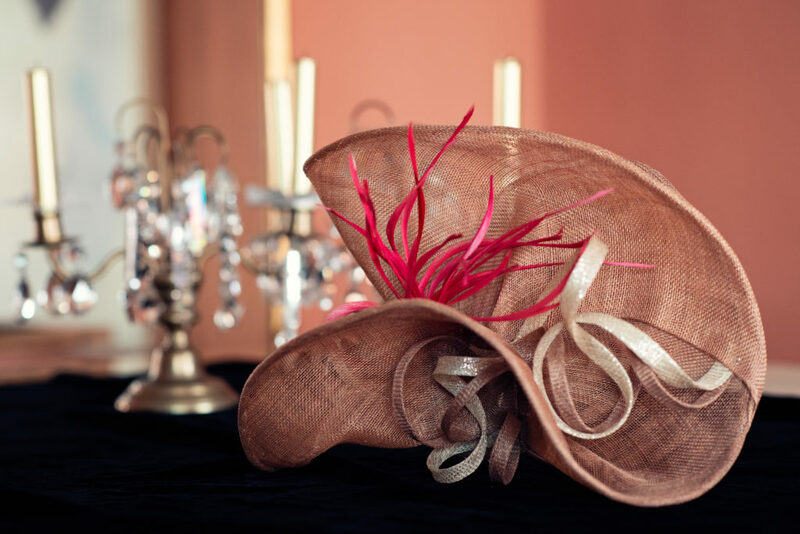 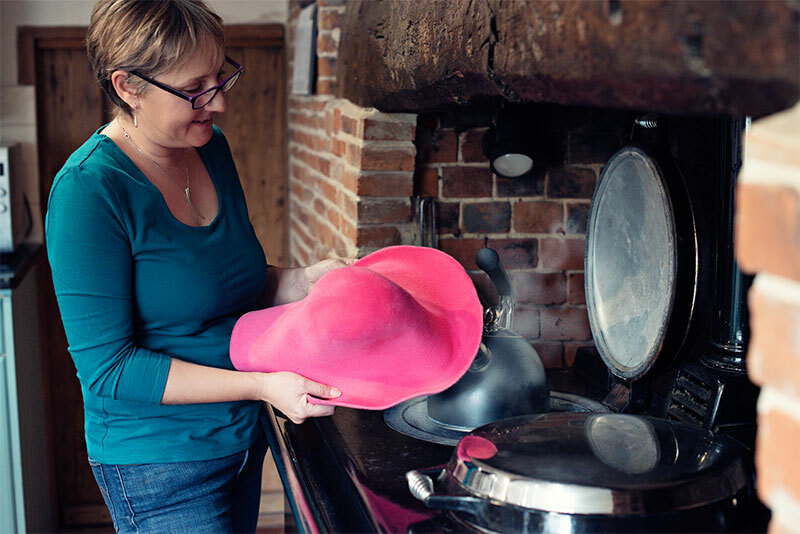 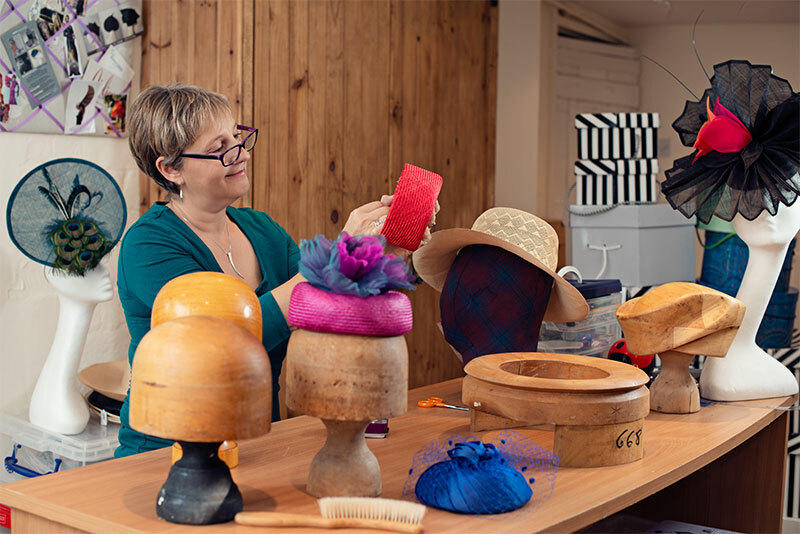 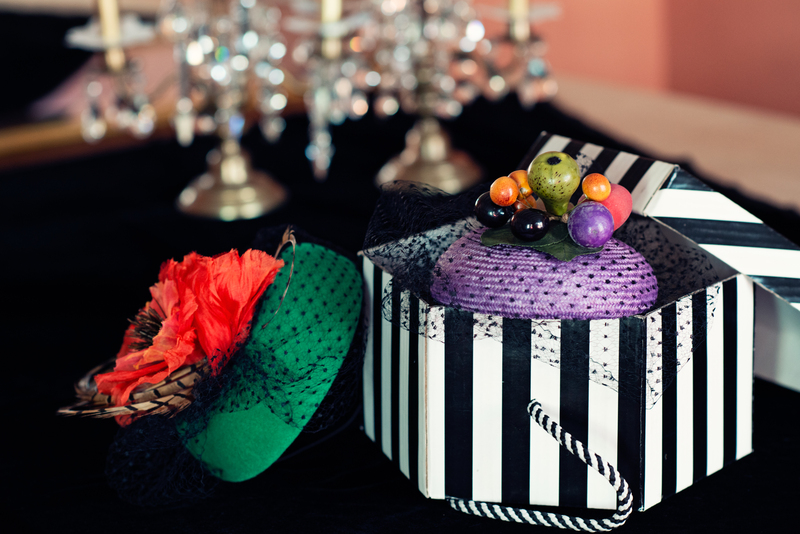 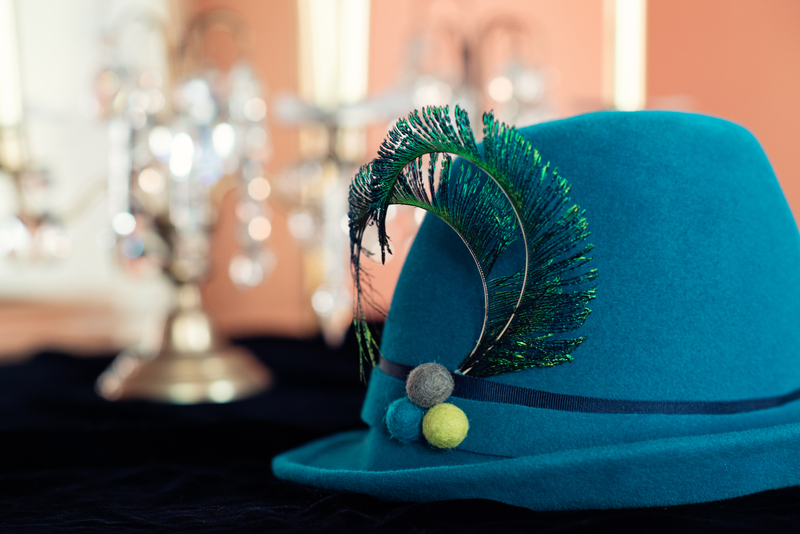 Based in Boxford, near Newbury in West Berkshire, I have been creating bespoke hats for every occasion for eight years. 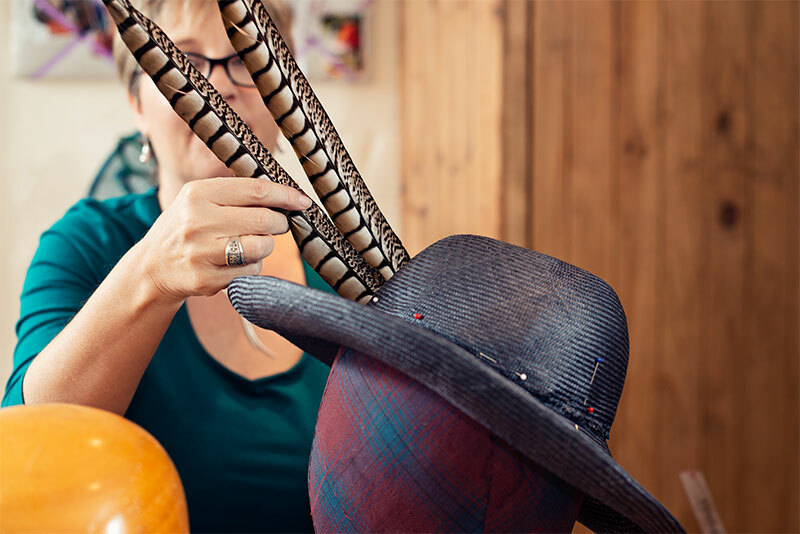 I believe in designing hats that compliment my client’s look and personality and I really enjoy working together with them to come up with a design that really works for them. 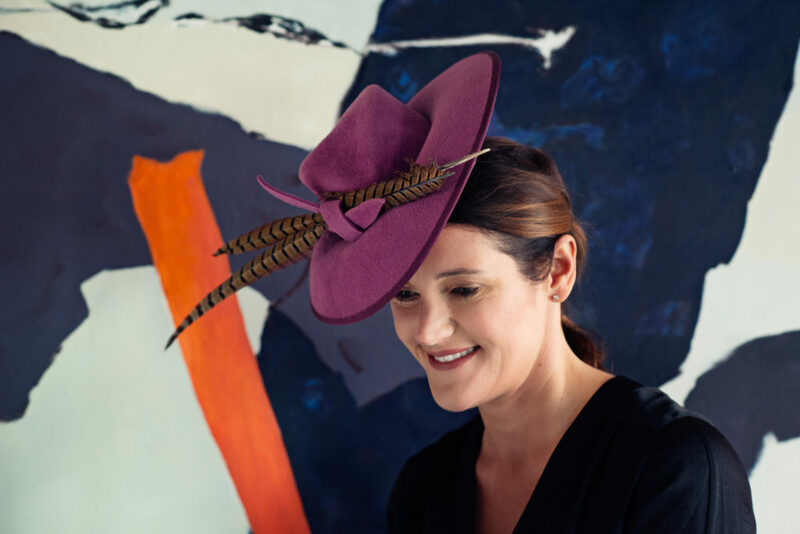 It is of utmost importance to me that my clients leave feeling fabulous about wearing their hats!